803646054 –Support the very best health, well-being, and quality of life for older adults! Here’s the ideal resource for rehabilitation professionals who are working with or preparing to work with older adults! 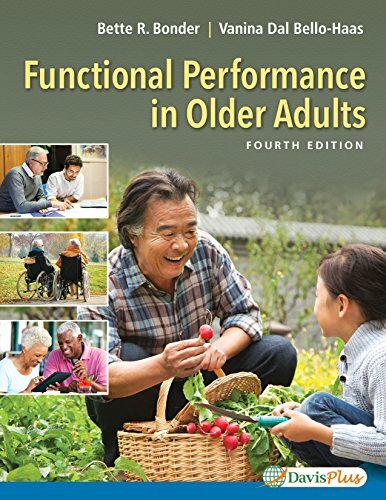 You’ll find descriptions of the normal aging process, discussions of how health and social factors can impede your clients’ ability to participate in regular activities, and step-by-step guidance on how to develop strategies for maximizing their well-being.